Excellent stuff – looking forward already to future posts! Pig Lib is my favourite Malkmus solo album by a long way, it seems to strike the right balance between late-Pavement tunefulness and the looser, jam-ier side of the Jicks, and while it is stuffed full of great tunes and hooks they are generally still odd and left-field enough to remain interesting. 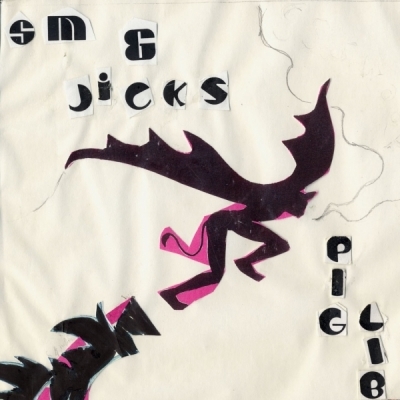 Malkmus is the king of the skewed melody, and skewed lyric for that matter, and I think some of his best are on Pig Lib. Such an under-rated album. Agreed. The first two Jicks records are pretty great. It gets weird from here for a while. It took me like two weeks to finally get this post done. So, we’ll see. I have a paper and an article review due Monday outside of my regular work responsibilities. Still, it’s fun to do this sort of thing. 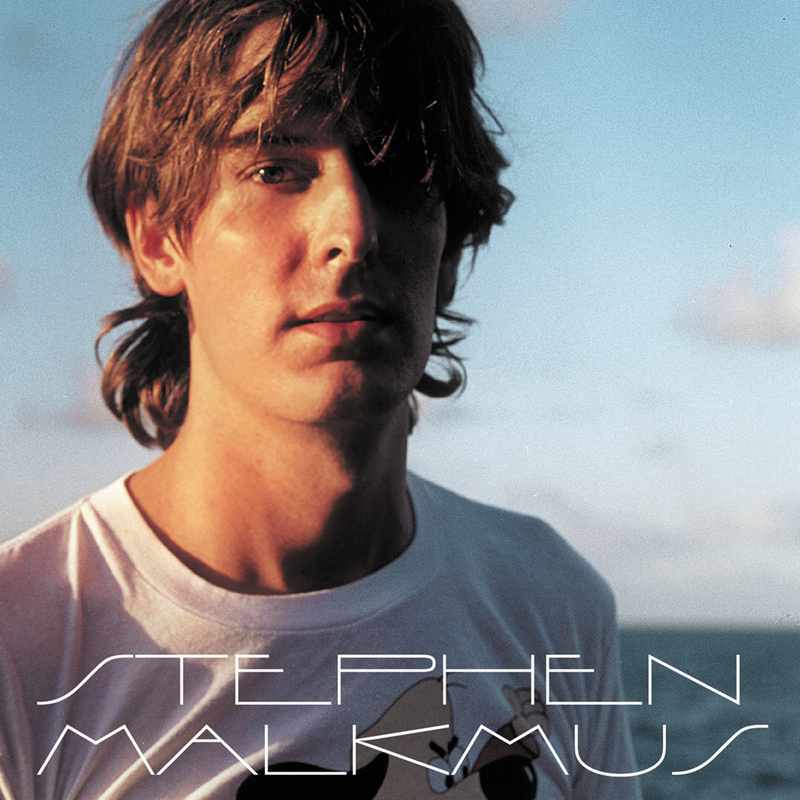 Until then, Malkmus tonight! Hello! This is my 1st comment here so I just wanted to give a quick shout out and say I truly enjoy reading through your posts. 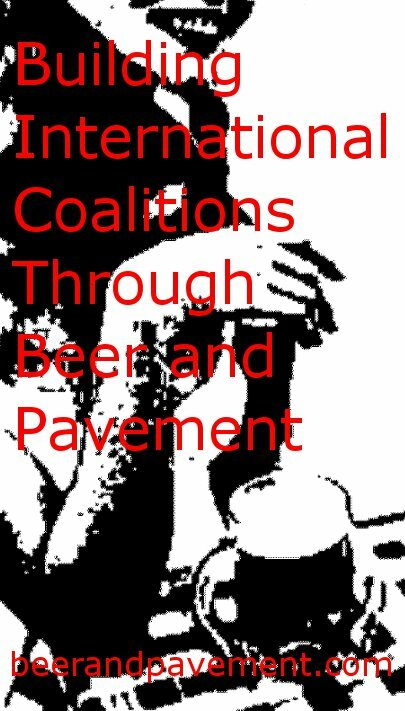 Can you recommend any other beer blogs/websites/forums that cover the same topics? If interested, you can also check out our blog at: http://www.beerandbody.com Thanks a lot! We are fitness gurus who love to help beer consumers shed the unwanted weight.